Winter has arrived early in our home base of Ouray, Colorado. 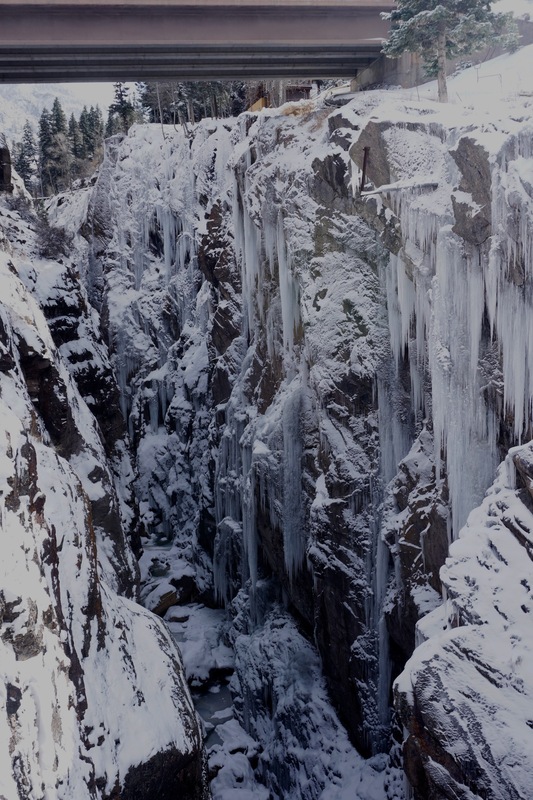 The Ouray Ice Park Ice Farmers turned on the water system during the first week of November. The temps have been very favorable for ice-making. We had an overnight low of 6 degrees on Monday. These images were taken just a couple of days ago. There are sections of the Ice Park that look climbable right now. Rigging for Rescue conducted the annual Ice Farmers work-at-height safety training on Monday and Tuesday. 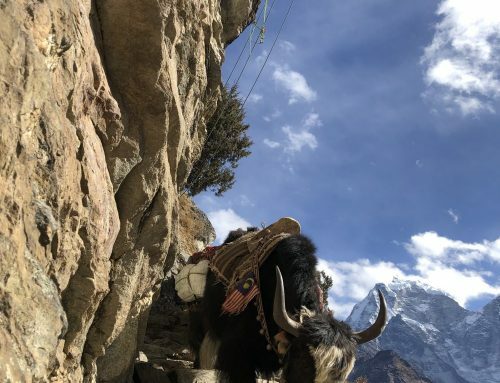 The Ice Farmers have a very unique work environment requiring them to navigate slippery surfaces, high consequence terrain, and perform on-rope tasks such as chopping down suspect ice daggers. They need to be able to safely manage themselves as well as assist their co-worker in the event of an on-rope incident. The local non-profit that manages the Ouray Ice Park is fortunate to employ such a capable and dedicated crew! 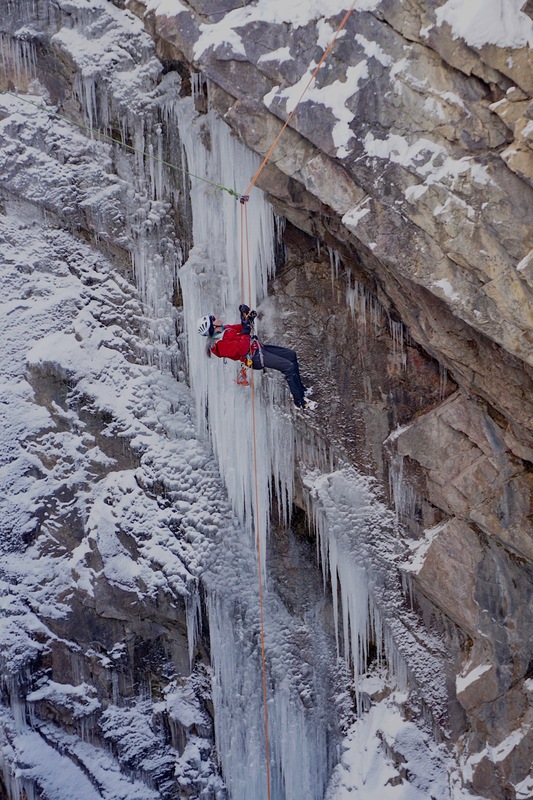 We will be hosting two RfR Waterfall Ice Climbing and Rescue workshops this winter. One in January and one in February. We cover movement skills on ice (i.e. climbing), companion rescue, and team-based rescue in the waterfall ice setting. A very niche training that exposes the participant to a wide range of techniques and best practices. Consider joining us for a week of climbing and ropework.